First and foremost,i would like to thank those that have been checking out on my blog,i really appreciate. Wishing everyone a glorious new month and a happy new year. I bid favourable greeting to everyone. Today i bring you a song you will like to try out,considering the fact that its on point and kinda cool. It wont do you any harm in clicking "download" now would it? Today's track of the day is titled "icon" by "Jaden Smith". The song is good. The beats,tones,lyrics,composition and many more are just so on point. I first heard of it last year,when i was in a fuel filling station. It came to my mind recently and i engaged in making a post on it. You can try it out as you would like it. You can also check out cool music by them too. More info about them can be found anywhere on the globe. Uh, damn - last girl signed the divorce, so what? 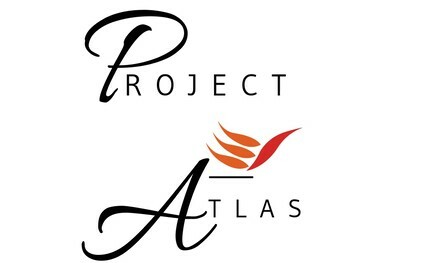 I would like to use this medium to inform us about a project @project-atlas,where you expose your self/skills and earn liquid WLS. Click the image below to join the discord server. Would you like to know more on cool graphic designs and logo? Visit @podanrj posts to know more. Thank you for your time. 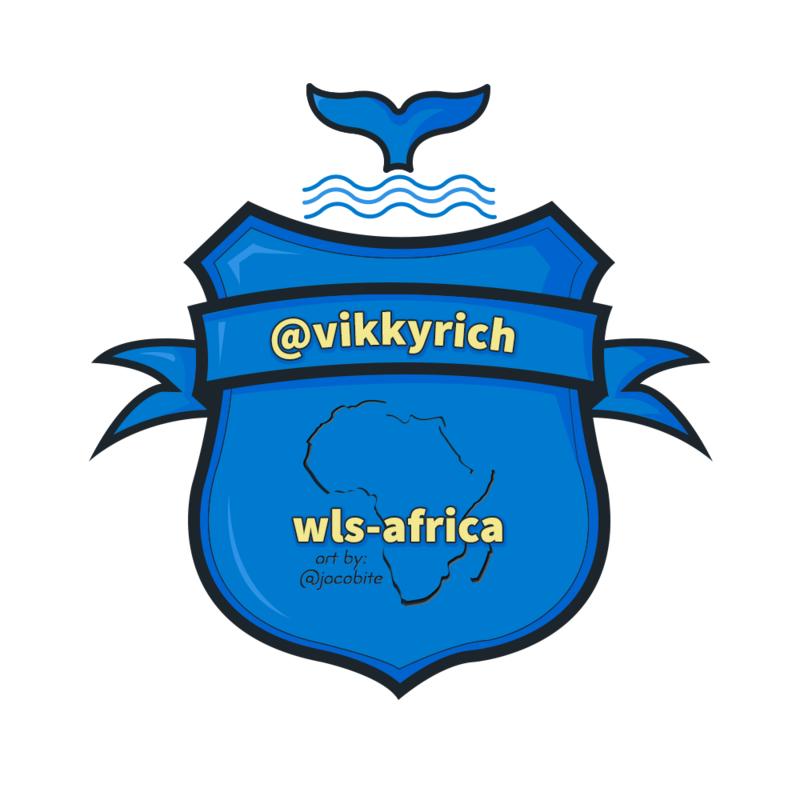 I remain @vikkyrich "All our dreams can come true, if we have the courage to pursue them. 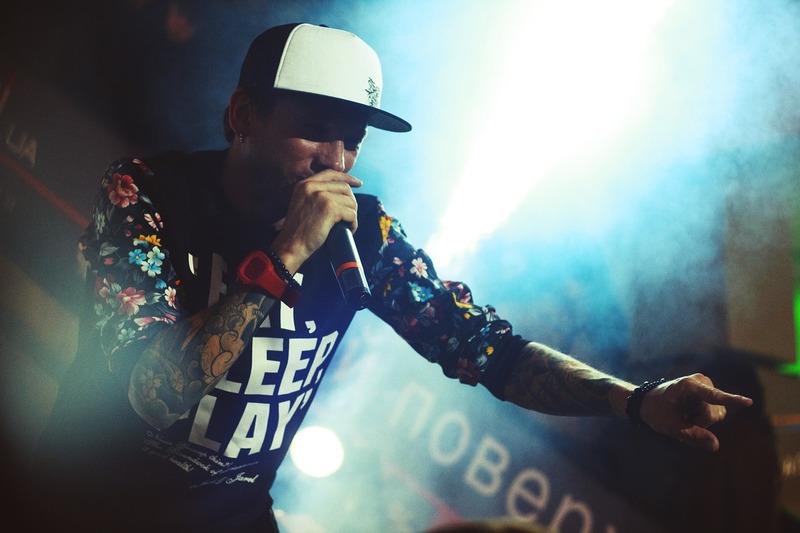 "One love. Wishing everyone a happy new month.